Welcome to THEMIXLAB! Here is a special edition to The Mix Lab Podcast. 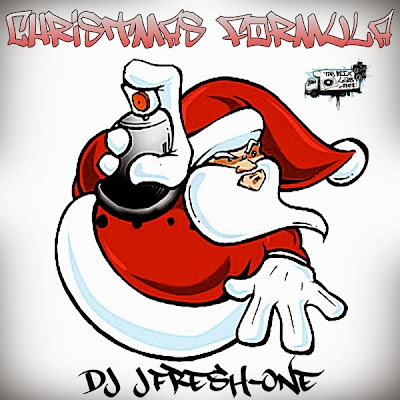 Its a special mix from DJ JFresh-One featuring Hip-Hop and R&B remixes of Christmas songs! Also included are tracks from Run-DMC, Ludacris, Kurtis Blow, and Dru Hill. This is a gift from me to all of you around the globe. Now lets all enjoy the true meaning of Christmas and praise the Lord! Please comeback for more mixtapes! Especially for the New Year!